AGENT WANTED !! area: China, Southeast Asia, South Africa, India, Indonesia, Vietnam, Thailand, Bengal, Saudi Arabia, etc. 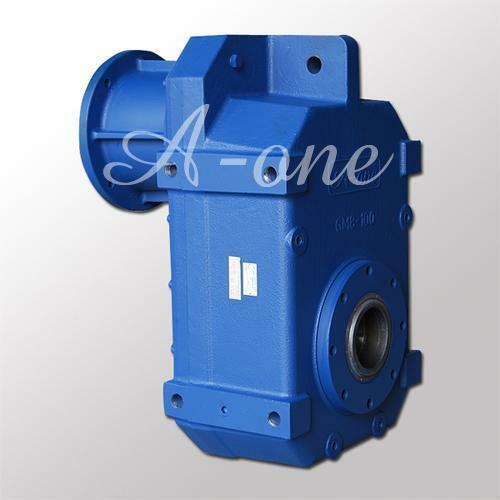 Gear boxes are designed with helical gear which makes it operate smoothly and quietly. It is characteristic of high torque and low backlash. The A-one gear units apply modular design. Ratios are designed and selected to correspond with the normal usage of customers. Gear units are available for foot or flange mounting and can be installed in any directions and positions provided.